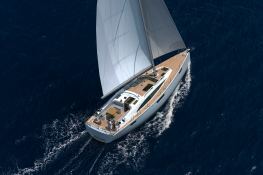 The rental of this Bavaria 46 vision due to its large lounge with panoramic views is an ideal yacht for exploring the wonders of Kornati in Croatia. 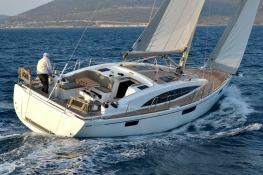 Situated in Sukosan, Croatia, this Bavaria 46 Vision (3 double cabins), built in 2013 by Bavaria Yachts, is capable of hosting up to 9 pax. 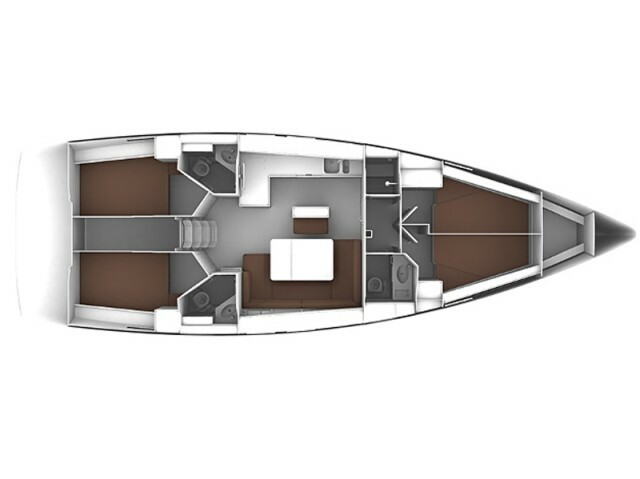 Further more, and for a better bareboat charter experience, Bavaria 46 Vision is equipped with electronic on board, equipped galley and also CD. This sailing yacht is available for charter starting from 2 600 € (approximatly 2 932 $).